Asana is a great operational tool for users to centrally collaborate on project and task information. 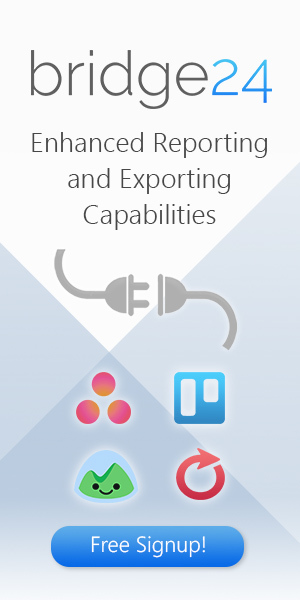 Reporting features, however, are limited. 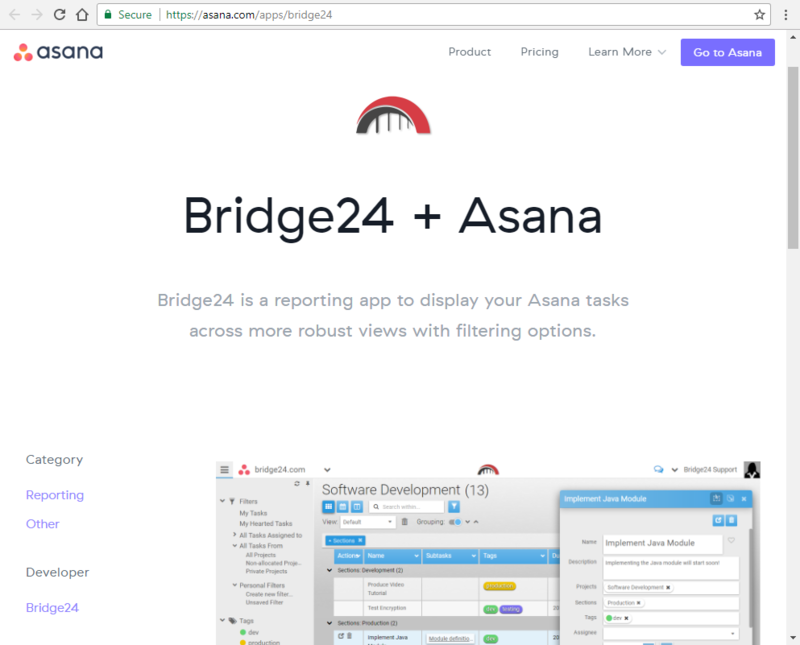 With Bridge24, users can connect dynamically to Asana and instantly create and export powerful charts and task lists for basic reports. 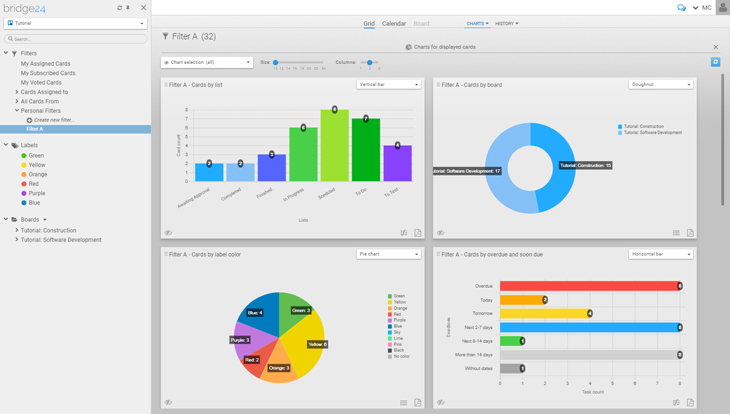 Charts aide in a quick understanding of the distribution of tasks and provide an overview to access information through a visual representation. 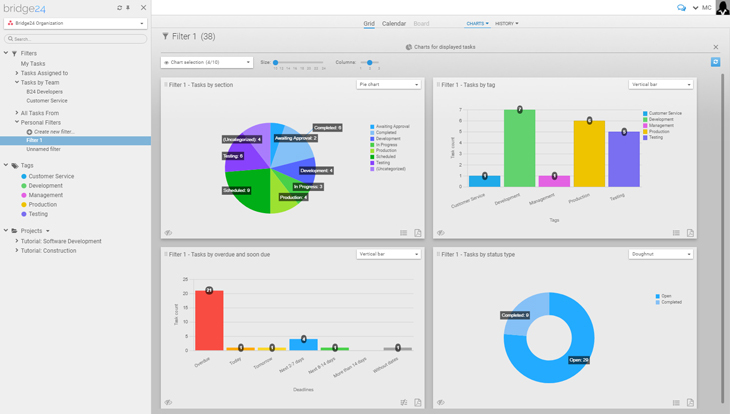 Rather than looking through lists and lists of tasks or extensive filtering and searching, find information at a glance visually through a chart. The chart can also be exported (PDF format) to share with managers or co-workers to quickly see patterns and other aggregate information for comparisons, etc. We have been working on refining Bridge24 and adding more features and value over the last year. 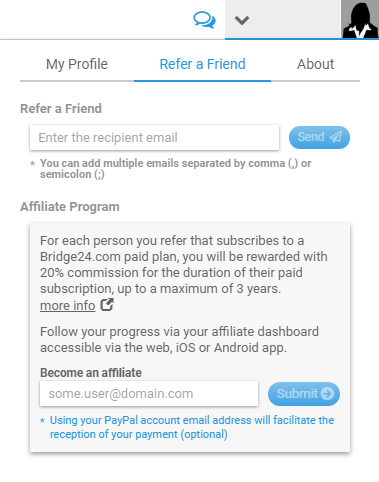 Bridge24 is now at a stage of maturity moving out of our free beta period towards a new Subscription based model. 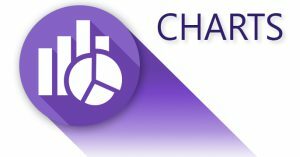 Bridge24 is proud to announce the release of the Task History (Activity Stream) for your connected account. 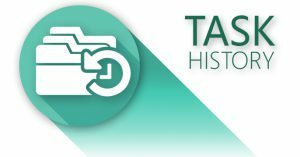 Having access to project and task history of your data can answer many fundamental questions for events and actions that have taken place. 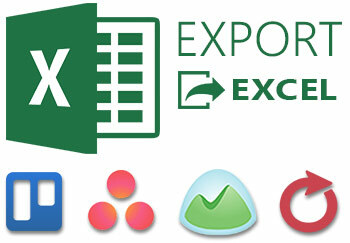 The history can be used for your investigation or reporting purposes for Asana, Trello, Basecamp and AceProject. 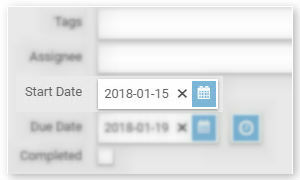 Consult the Asana task story, Basecamp or Trello activity stream history, or AceProject task history, in a convenient and powerful grid view that includes date range, assignment, event filtering and grouping. 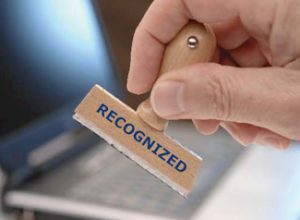 Accountability – Did last week’s assigned tasks get completed? 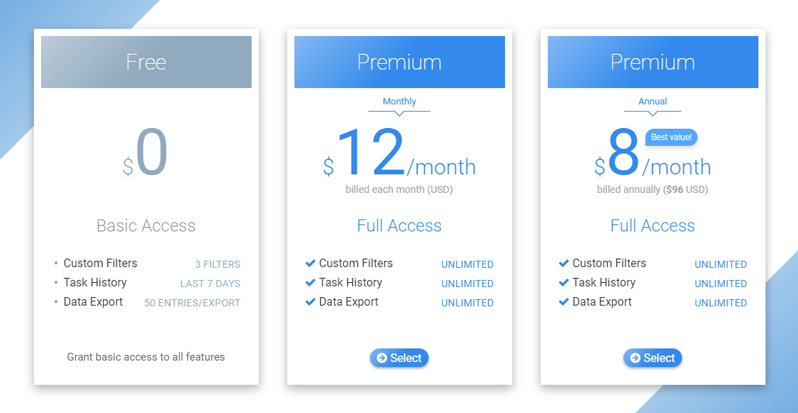 Performance – How many tasks were completed last month by each assigned user? What has occurred over the duration of a task? 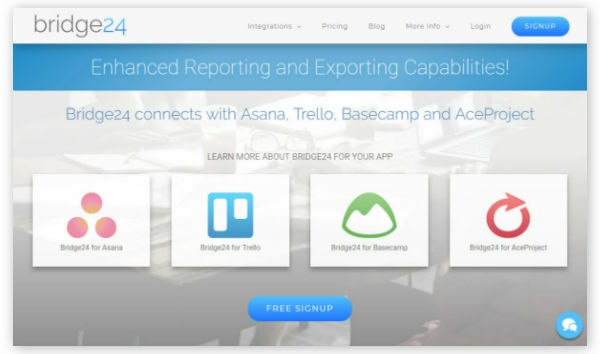 Bridge24 is a free and powerful reporting add-on (and more) to popular project management solutions. 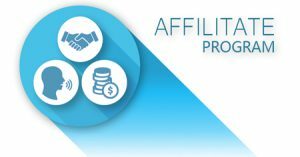 It provides added flexibility and control, as well as export, of one’s data when using PM software like AceProject, Asana, Basecamp and Trello. Most of our work recently has been on the backend of Bridge24, preparing for our next phase of development. This being said, you may have noticed a few small enhancements that have been added to your Bridge24 experience over the summer. Take a look below! 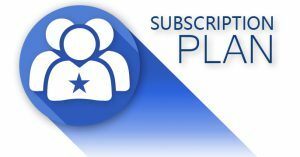 Go to your account now! Significant improvement in terms of loading speed and display has been made, especially when connecting to >1000 tasks. 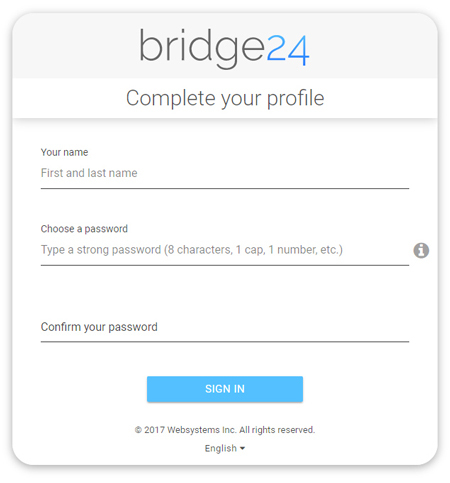 The Bridge24 user account is now available and required for all users. This provides Bridge24 a centralized place to store all parameters for your user. Before, the settings were stored within your browser’s local storage, meaning that it could only be accessed from that same browser on the same computer if you wanted to keep your settings. 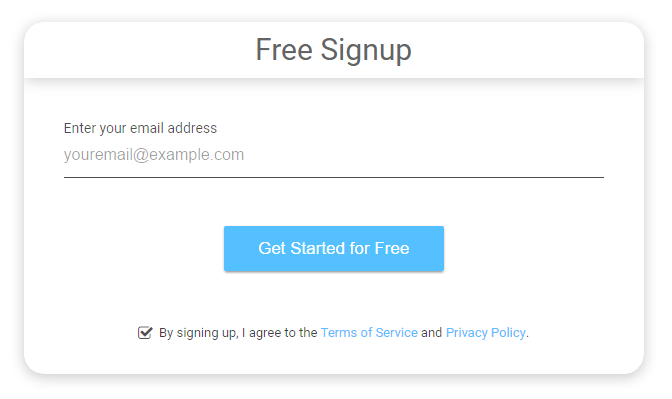 Now, once logged into your account, the same experience and settings will be used from any of your devices and browsers.